Related: You really only need these 4 rules for retirement investing. Related: Can you build a $1 million nest egg from scratch at 50? 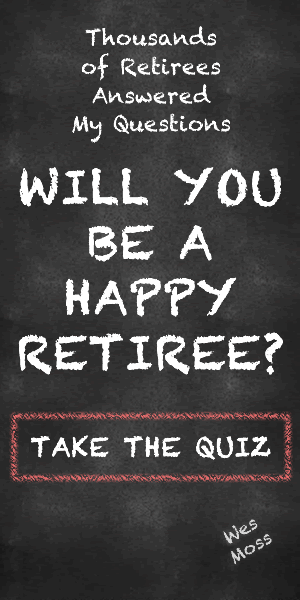 Related: Where can i put my retirement savings so it won’t get whacked by the stock market? If helping others through volunteering makes you feel good, by all means, keep doing it. And while you’re at it, make sure you’re doing everything else you can to improve your chances of having a more rewarding post-career life. That way, even if you don’t end up with any extra years of retirement, you’ll enjoy yourself more during however much time you have left.